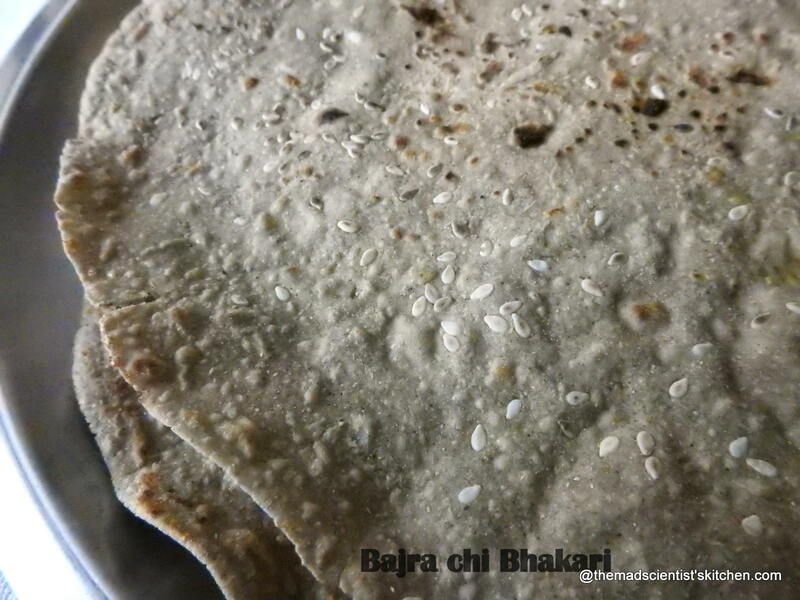 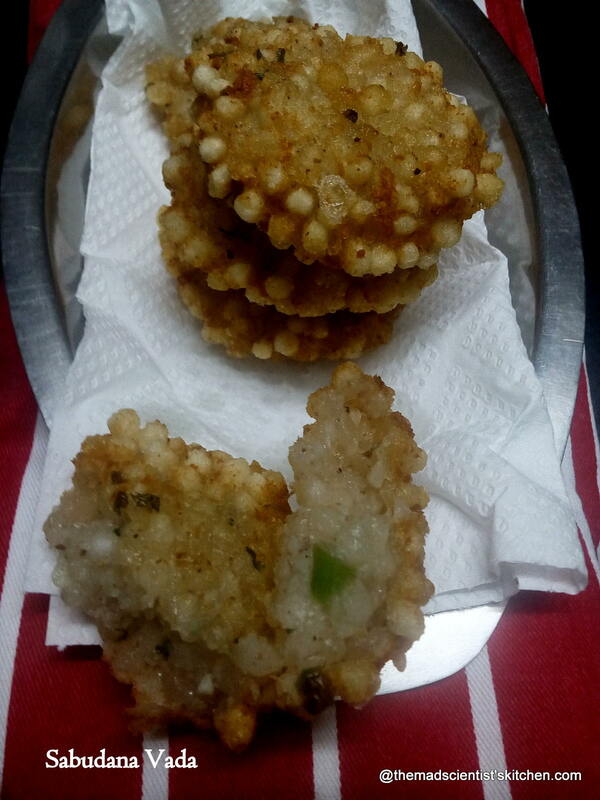 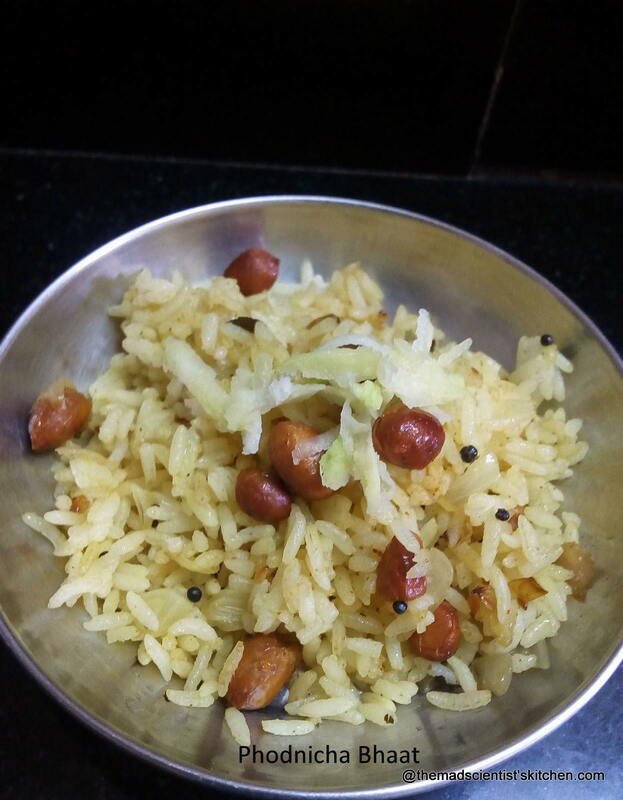 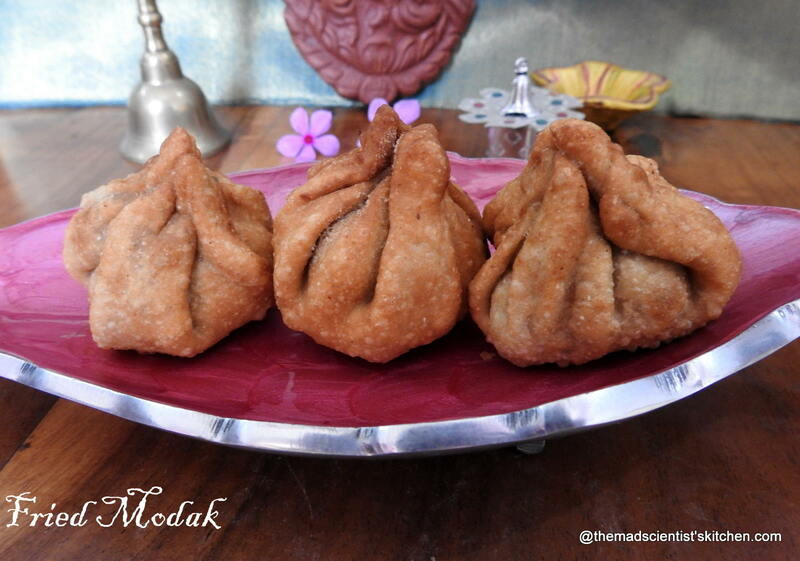 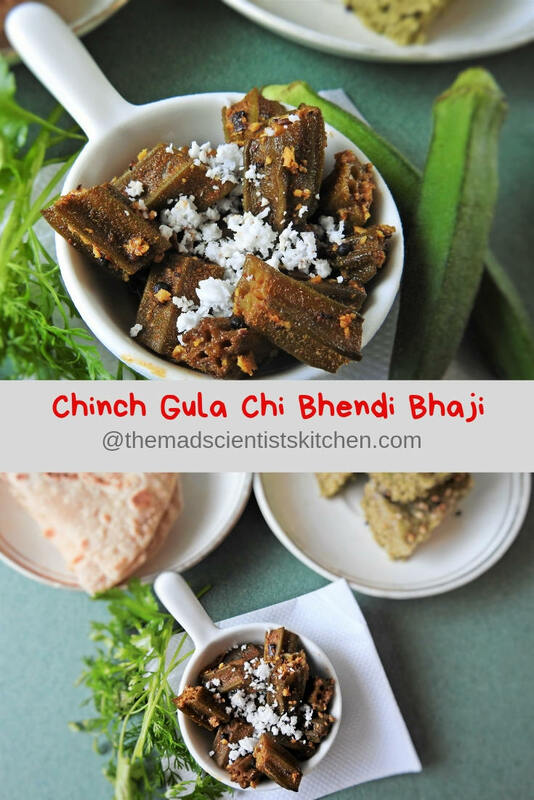 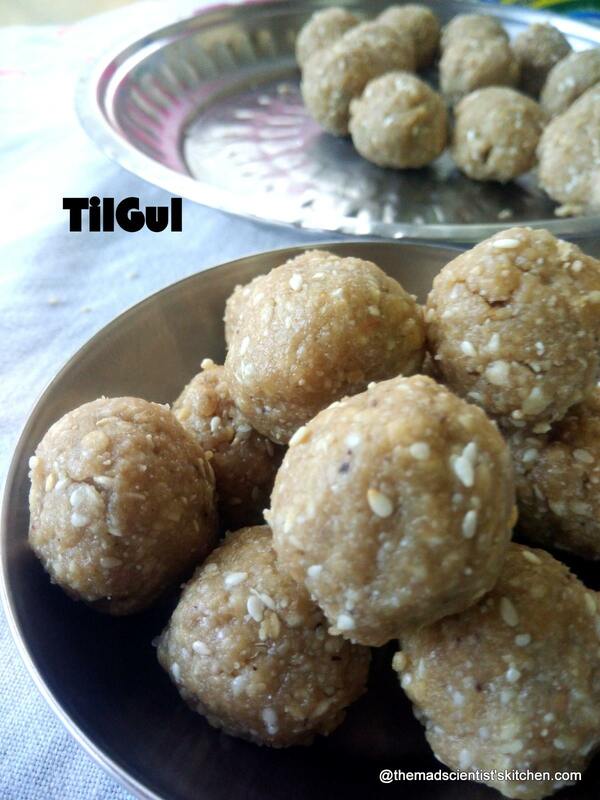 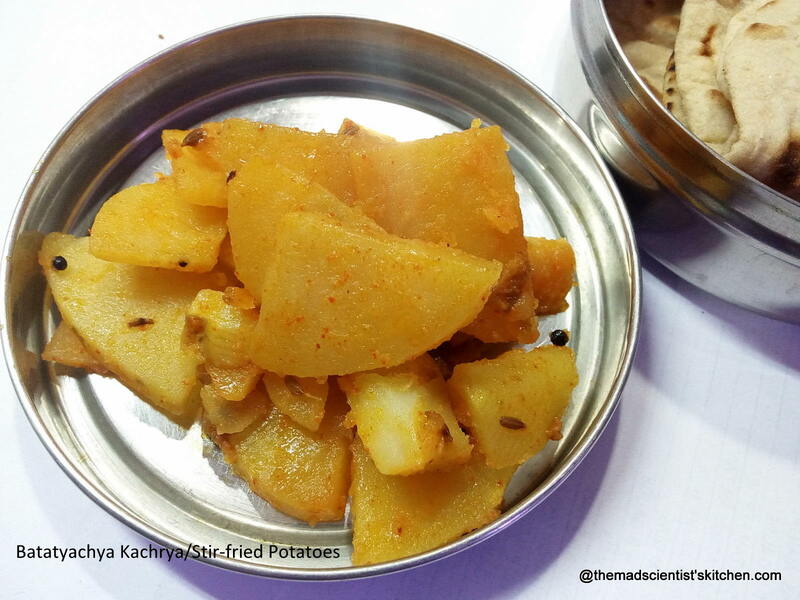 HomeIndian Cuisine Archive by category "Maharashtrian Cuisine"
Chich Gula Chi Bhendi Bhaji translates Lady Finger vegetable with tamarind and jaggery and is a tangy, sweet yet pungent offering from the state of Maharashtra. 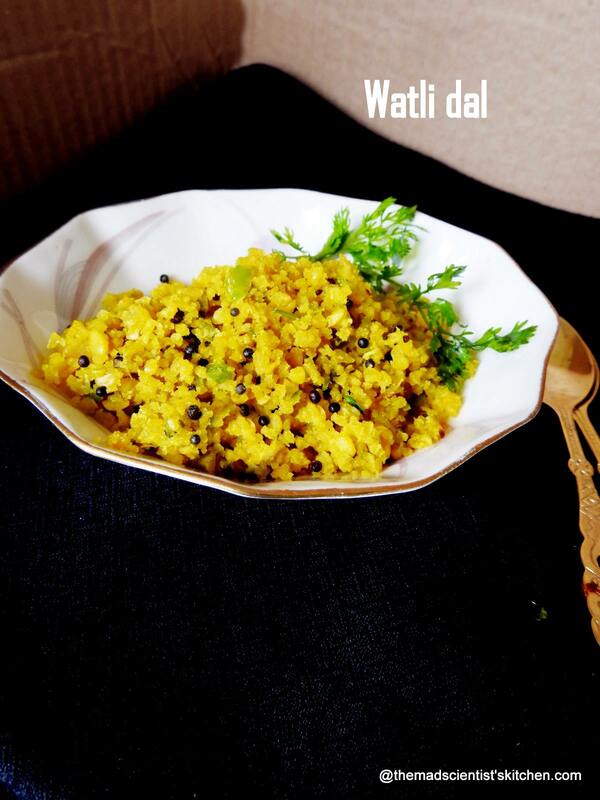 Watli Dal is served generally for Gudi Padwa, The Hindu New Year. 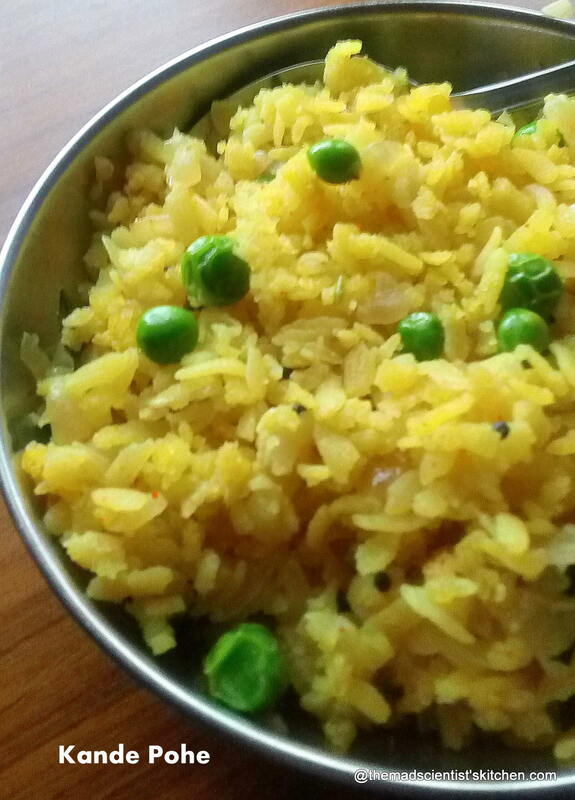 Paired with Panha this spicy dal tastes just awesome.